With an abundance of technology and resources available at your fingertips, MCIE offer one of Australia’s finest social media marketing courses to kickstart your career and further develop your competitive edge online. There has never been a better time to take your social media training to the next level. 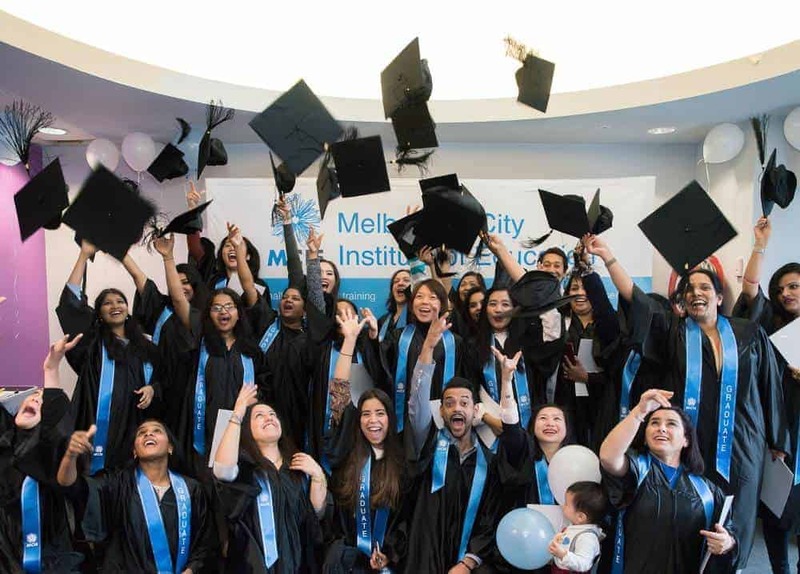 With an abundance of technology and resources available at your fingertips, MCIE offer one of Australia’s finest social media marketing courses to kickstart your career and further develop your competitive edge online. This Diploma of Social Media Marketing aims to provide graduates with the social media and digital marketing knowledge and skills required to perform the functions associated with roles such as Digital Manager and Social Media Marketing Manager. These developed skills include review and evaluation of operational marketing strategies, understanding social media platforms, engaging with clients, using organisation visions to inform social media design developing digital content, using digital profiles to increase brand awareness and managing a team to develop a social media marketing strategy and review strategy. If you’re interested in social media training and want to learn more about this rapidly growing industry, establish your skills with one of Melbourne’s premier social media courses. Assessment: Assessment strategies are significantly project based and will include some presentation work. Students require a laptop or tablet with the MS Office suite, at minimum Word, Excel and PowerPoint programs installed. If students do not own this, they can purchase a Notebook computer through MCIE for an additional $250 resource fee. Enrolment fees include textbooks, resource and Students ID charges. You will need to undertake a pre-training review process to determine if you are suitable for this course. Recognition of Prior Learning (RPL) and Credit Transfer (CT) are available. Fees apply. Please see our website for more information on fees and terms and conditions. Successful completion of this course requires students to complete 8 units of competency in total (5 core units plus 3 elective units). The course is delivered over 40 weeks with 5 class hours per week and 15 hours approx. of online, self-paced learning.